The Warner & Casey Telescope Company donated this grand red brick observatory in 1919 to the Case School of Applied Science. Unfortunately, the telescope had to be moved to Arizona when Cleveland radiated too much light thereby canceling out the bright stars. Afterwards, the building remained abandoned. Another stroke of misfortune hit when a new buyer in 2007 was sent to jail for fraud. 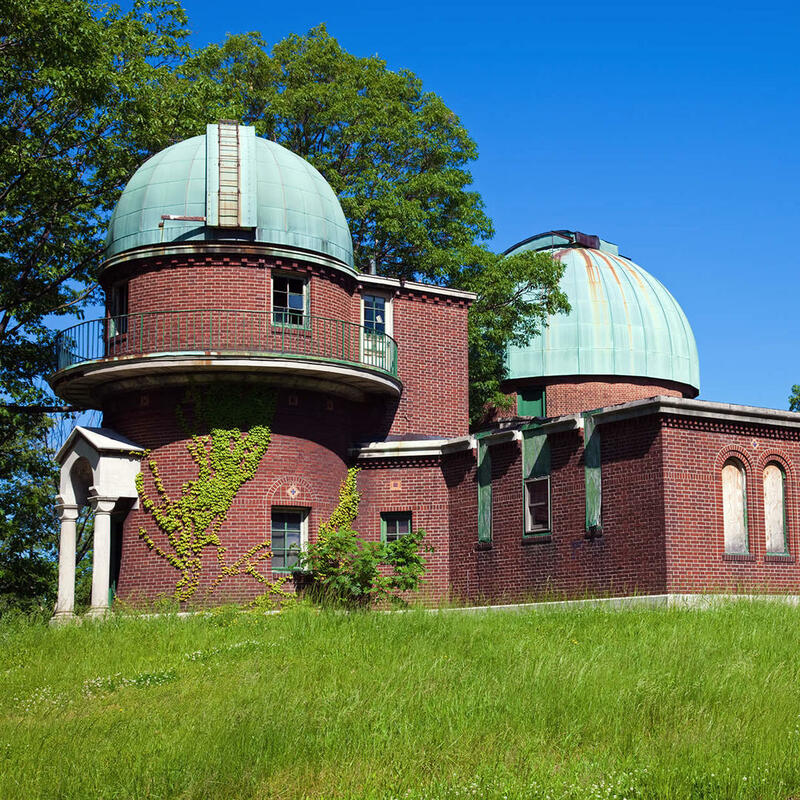 Now, the observatory sits alone on a hilltop with ivy blanketing the walls, majestic even in a state of disrepair.